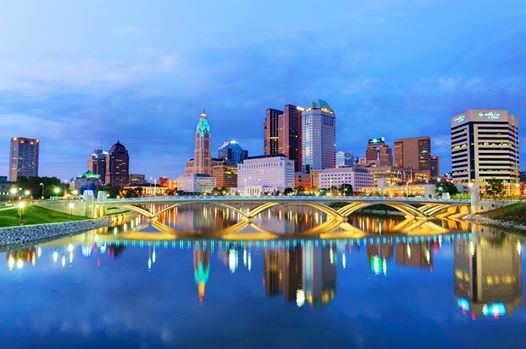 The capital city of Buckeye State is Columbus. Ohio is famous with the Rock and Roll music and Football. The city Akron is the rubber capital of the world.